You’re headed on vacation and need a good page-turner for the airplane or beach. Don’t grab the latest bestseller from the rack of overpriced paperbacks at the airport. Leave the stack of magazines at home. Instead, check out Fresh Water’s local author reading list. Northeast Ohio has an impressive cadre of writers, and several of them have fine new books out this year. 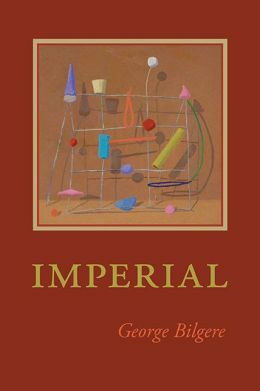 They include Thrity Umrigar, the Case professor and novelist praised by the New York Times Book Review, and George Bilgere, a John Carroll poet who’s shared his work alongside literary celebs like Billy Collins and Garrison Keillor. The Hard Way on Purpose is essential reading for any Rust Belter. Giffels manages to sound both clear-eyed and optimistic as he delves into Akron’s past. The book captures the sense of loss and hardheaded optimism that characterized his ‘80s generation, young people who’d only experienced cities as places being abandoned. Giffels is at his most compelling when he writes about the small, experimental acts of reclamation at the root of “Rust Belt Chic.” He and his friends explore the old canal, spelunk in empty factories and rock out at shows in The Bank. The book’s weakness lies in slightly more forgettable essays about basketball entrepreneur Chuck Taylor and Akron’s legacy as birthplace of the hamburger, but these are minor blemishes. 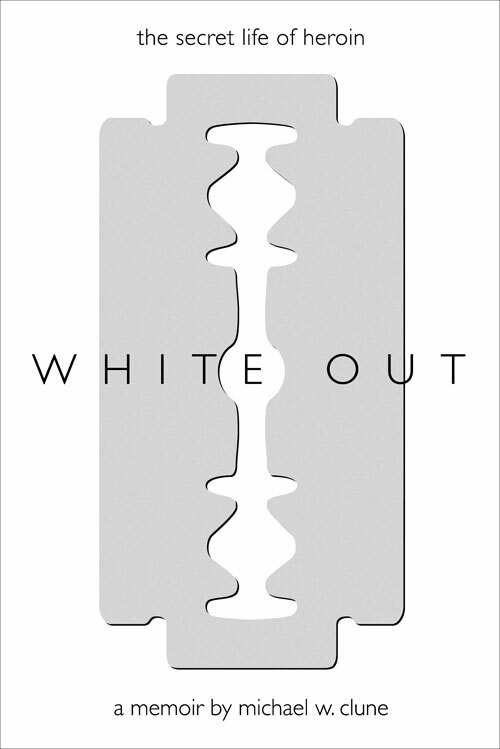 This memoir was chosen as a Best Book of 2013 by The New Yorker. Clune, a Case prof, maintained a daily heroin habit while earning a Ph.D in Literature from Johns Hopkins University a decade ago. The junkies he hung out with are mostly dead or in prison, but Clune got his life back after being arrested. Before that happened, though, he spent years as an addict, scoring dope in the worst neighborhoods in Baltimore, getting high in abandoned houses and bouncing checks. The book’s haunting, metaphoric language makes you feel like you’re trapped in his druggie mind. Clune riffs on a well-trod storyline by refuting the notion that addicts are chasing their first high. They’re not after “nostalgia for their first mind-blowing time” so much as “that glimpse of timelessness.” Heroin offers an illusion that the user is protected against the effects of time itself. When it comes to experiencing other cultures, books are cheaper than plane tickets. In a recent keynote address at Case’s Breaking Genre Writers Conference, Thrity Umrigar argued that fiction can help break us out of isolation and better understand our differences. Umrigar, a native of India who worked as a journalist for many years and has published six novels, knows a few things about crossing broad cultural chasms. 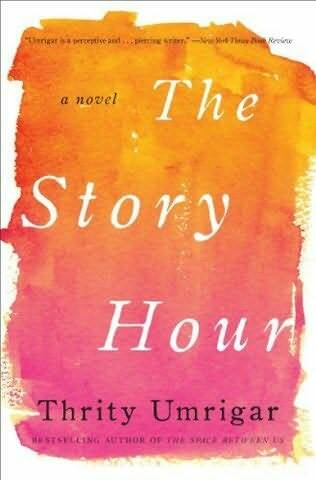 In The Story Hour, her new novel to be published in August, Umrigar explores the notion that storytelling can help us bridge radical divides. Maggie is an educated, African-American therapist from a working-class background with a troubled past. Lakshmi is an Indian immigrant in an unhappy, emotionally abusive marriage. When the women’s lives intersect, the results are both unexpected and transformative. Umrigar’s prose is gorgeous and adept, and although she sometimes makes her point too forcefully, the book is good enough that this is easy to gloss over. The character of Lakshmi is an absolute triumph; her closely rendered immigrant English is full of wit and tenderness, and the interplay between Maggie and Lakshmi is fascinating. You might think you don’t like poetry, but then again, you probably haven’t read George Bilgere. The John Carroll prof transforms ordinary moments into transcendent ones. This is the best kind of poetry, work that’s both accessible and narrative in style yet draws us upwards into revelation. Bilgere was featured this year on Prairie Home Companion, and after the show, he says he got to hang out at Garrison Keillor’s apartment in New York City. The latest offering by Rust Belt Chic Press, the locals who published the Cleveland Anthology a couple years back, is a book of essays, poems and photographs about Detroit. There’s been much written about Detroit’s decline, yet much of that material has been written by outsiders. This isn’t a bad thing when it’s done honestly, yet it leaves a lot of stories untold. 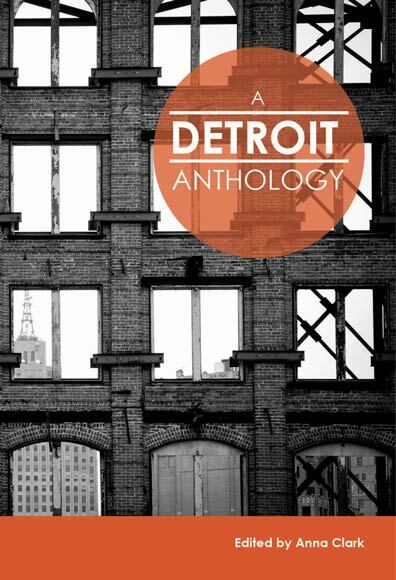 A Detroit Anthology fills the gap with first person stories about what it’s like to live in Detroit. Not every piece is great, but there’s a lot to like. In “Fort Gratiot,” local writer Steven Pomerantz writes about his family of Russian Jews who owned a hardware store. Even as the neighborhood fell apart around them, they hung on until they finally couldn’t. “I’m From Detroit” by Shannon Shelton Miller tells what it was really like to grow up as a black youth in Detroit in the ‘80s (answer: in many neighborhoods, not half-bad). The piece takes on racial polarization, criticizing whites from the suburbs who claim Detroit as their hometown when they don’t know the city. Check out Anna Clark’s Detroit reading list here.